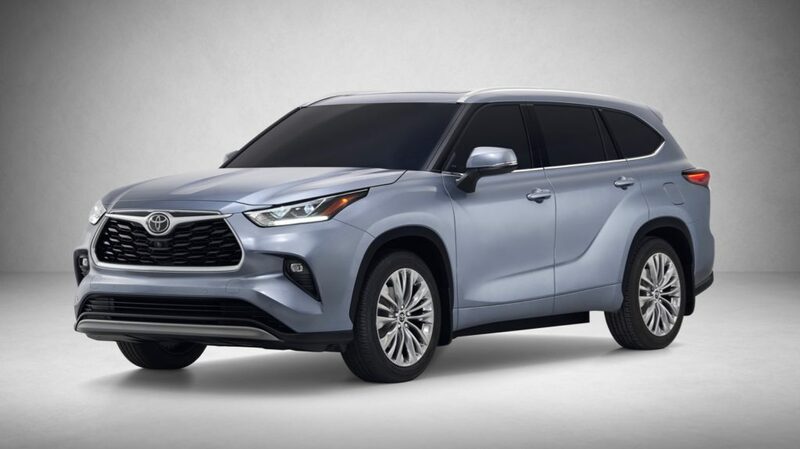 Toyota has unveiled the 2020 Toyota Highlander, which will arrive this fall with a bolder styling, more tech features and more efficient powertrains. 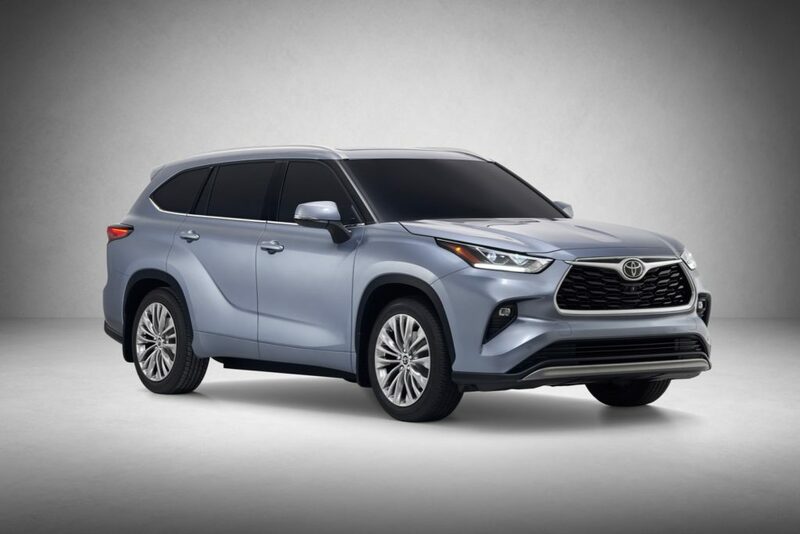 To start the 2020 Highlander has moved to Toyota’s new TNGA-K platform, which has added significant improvements to other models, like the Camry, Corolla and RAV4. On the outside, the Highlander looks more stylish with more sculpted lines than before, although the overall shape hasn’t changed much. 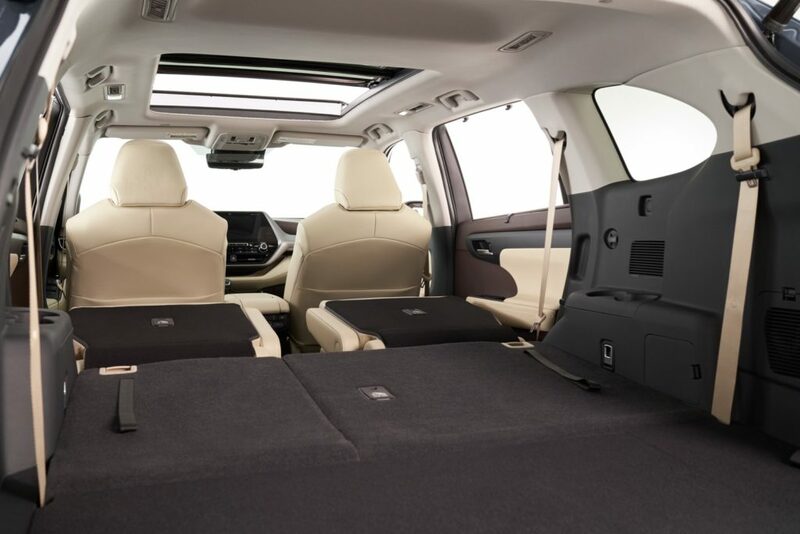 The fourth-generation Highlander is also 2.36 inches longer to give it more cargo space than before. Inside there’s room for either seven or eight passengers. Behind the third row seat there’s now 16.1 cu. 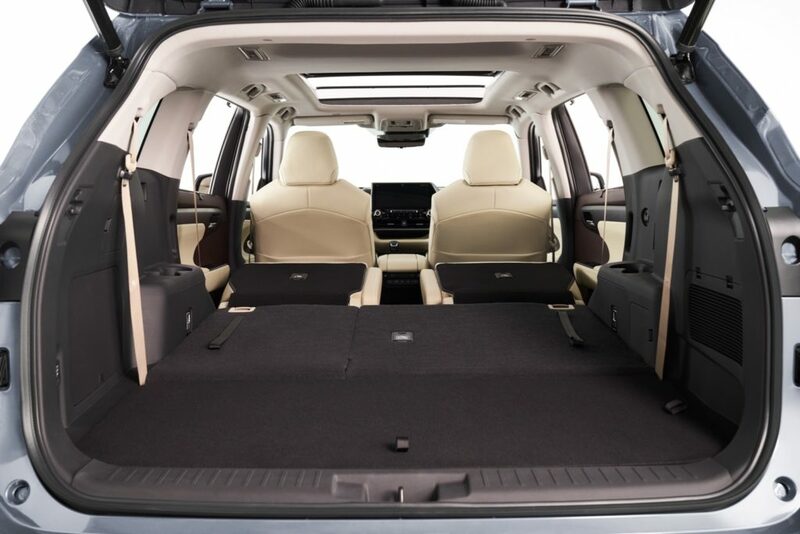 ft. of cargo space, but if you fold the third row down, the cargo space expands to 40.6 cu. 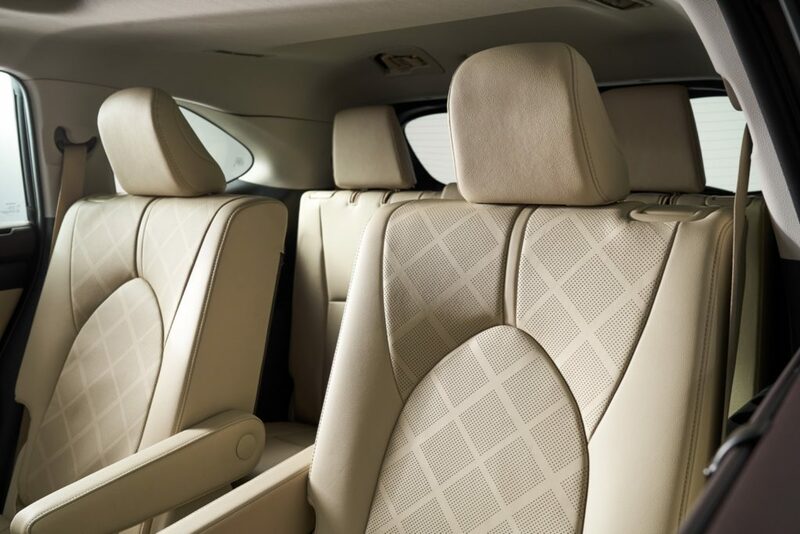 ft. Folding the second row sesats increases the cargo space to 73.3 cu. ft. Buyers will be able to choose from either a V6 engine or a hybrid powertrain. The 3.5-liter V6 generates 295 horsepower and 263 lb.-ft. of torque and is mated to an 8-speed automatic transmission. To help save fuel, the V6 comes standard with a Stop and Start Engine System. There are two all-wheel drive systems available for the V6 with the new Dynamic Torque Vectoring AWD system being the more interesting option. Lastly V6 models with the towing package can tow up to 5,000 pounds. 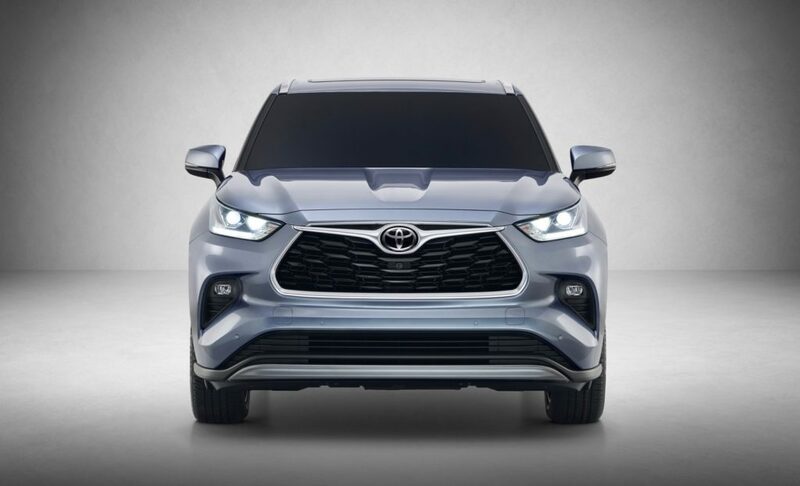 The 2.5L hybrid powertrain generates a combined 240 horsepower and has an EPA-estimated 34 combined MPG rating, which is 17-percent better than its predecessor. 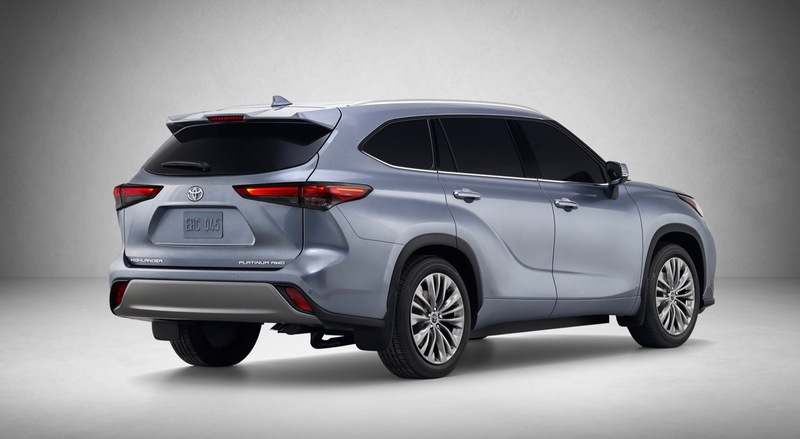 The Highlander hybrid is also available with either front- or all-wheel drive. 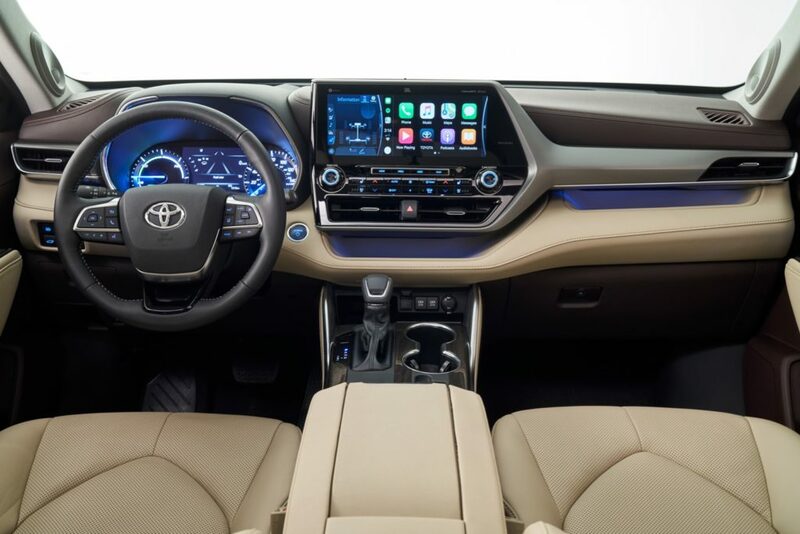 On the tech front, the 2020 Highlander comes standard with Apple Car Play, Android Auto, Alexa In-Car compatibility, Waze, SiriusXM, and Wi-Fi connectivity through AT&T. 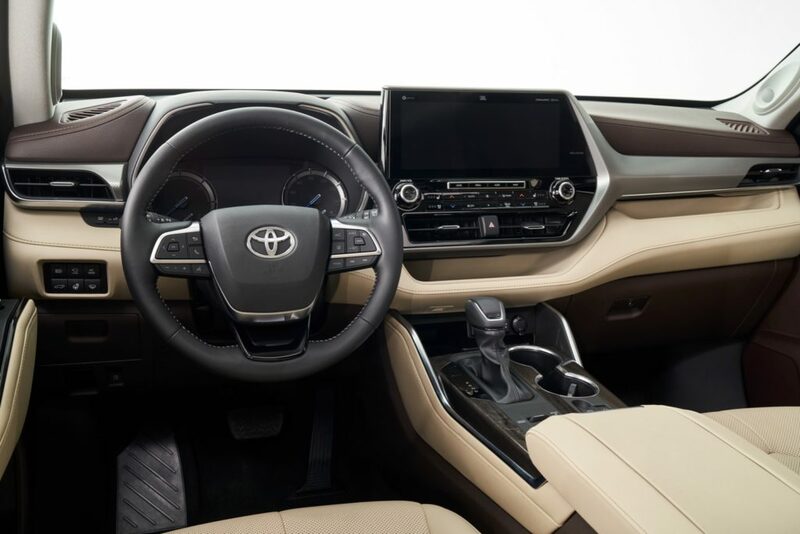 A 12.3-inch infotainment system comes standard on the Platinum trim level and a JBL Premium Audio System is standard on the Highlander Limited and Platinum models. 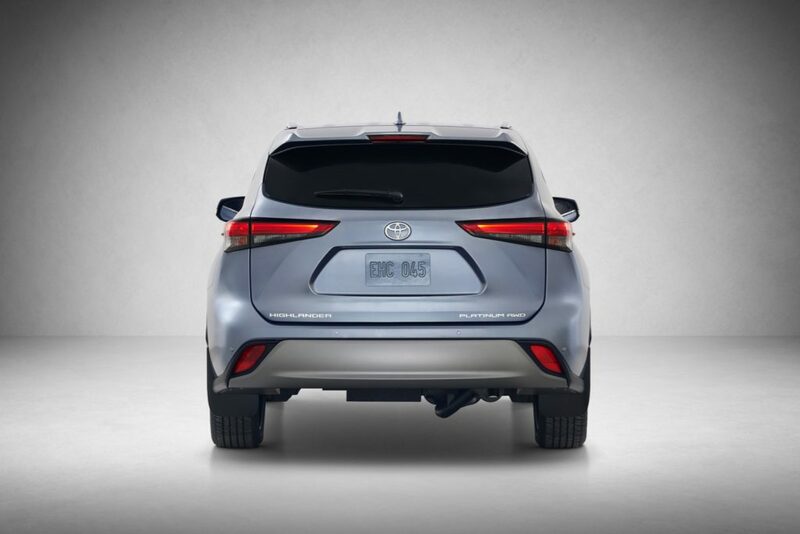 Lastly a Bird’s Eye View Camera with Perimeter Scan, is available on the Limited and standard on the Highlander Platinum. 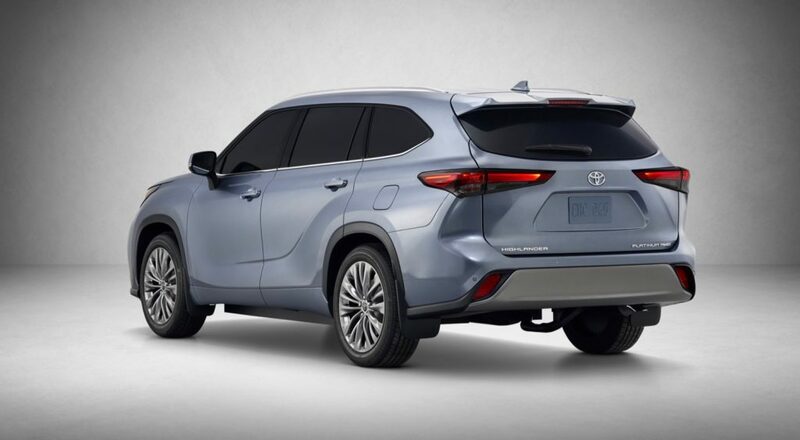 The 2020 Toyota Highlander V6 model will arrive in December 2019 and the Highlander Hybrid will go on sale in February 2020.